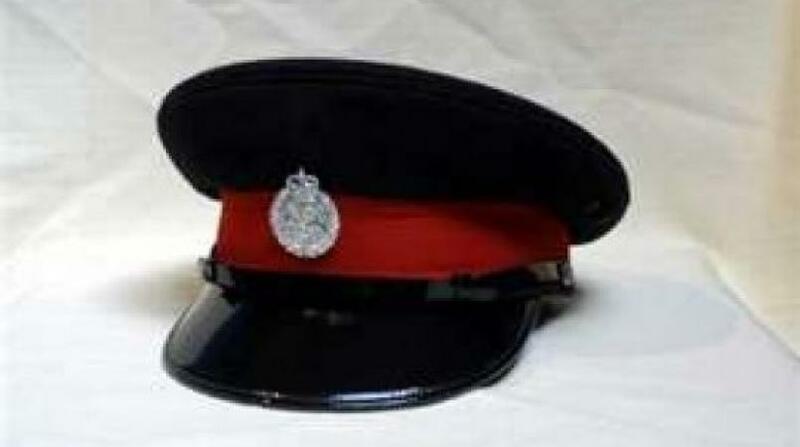 A police officer was shot and killed at a party in Ewarton, St Catherine early Tuesday morning. 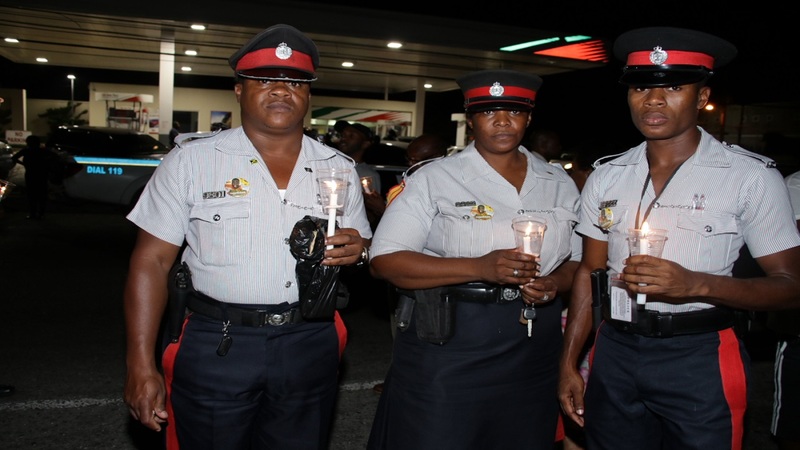 He has been identified as Constable Courtney Linton, 35, of the Counter Terrorism and Organised Crime division of the Jamaica Constabulary Force. Linton, who was facing a murder charge, had been on suspension from the JCF the last five years. 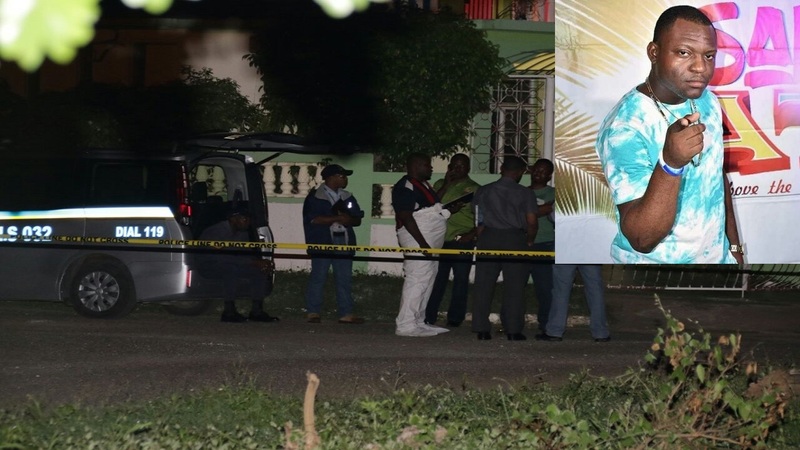 The Linstead police are investigating. More details later.